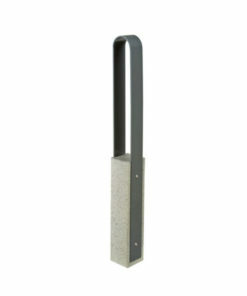 Need to add barrier protection in front of pedestrian areas and entrance ways? 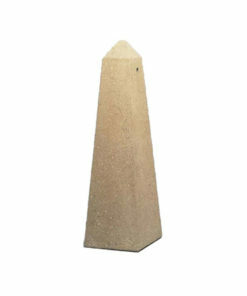 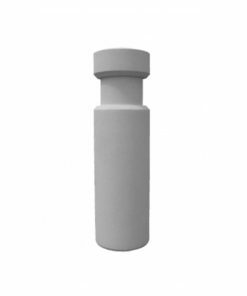 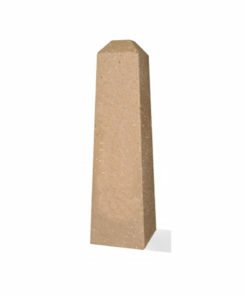 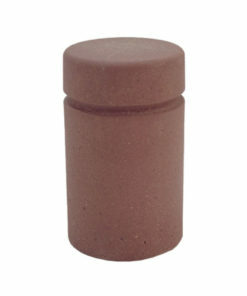 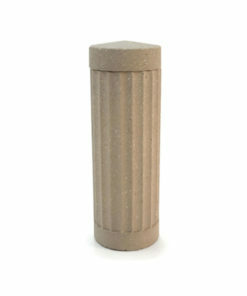 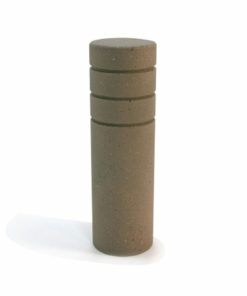 Our concrete bollards are the perfect solution. 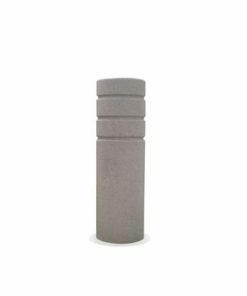 In addition to being extremely heavy-duty deterrents, they offer substantial protection from vehicles and are aesthetically pleasing in their wide array of styles and concrete finishes. 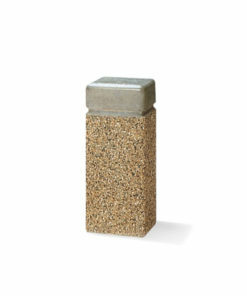 Exposed aggregate, smooth weatherstone and acid wash finishes available. 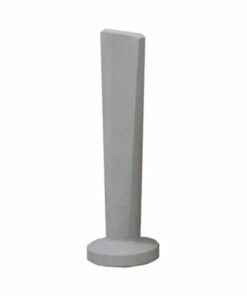 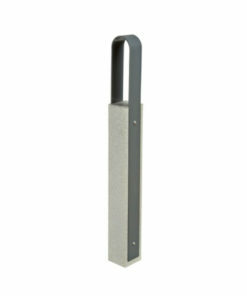 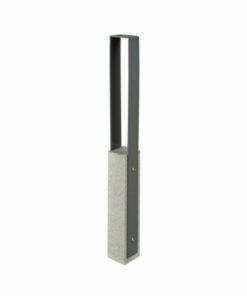 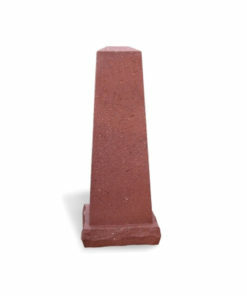 Square Concrete Bollard w/Light Fixture Inc - 18" sq x 42"
Gander Mountain Concrete Bollard - Lighted - 18" dia x 42"
45 Degree Angle Concrete Wall Barrier - 66" x 24" x 35"
Classic Square Concrete Bollard w/ Reveal Line - 12" sq x 30"
Flat Sided Tapered Concrete Bollard - 14" x 40"
Round Fluted Concrete Bollard - 14" dia x 41"
Square Tapered Concrete Bollard - 7" x 10" x 33"
Square Tapered Concrete Bollard - 7" x 14" x 48"